Tomorrow February 6th the boys soccer team will play at Oakwood at the Morgan Hill Sports Complex at 3:30 pm. 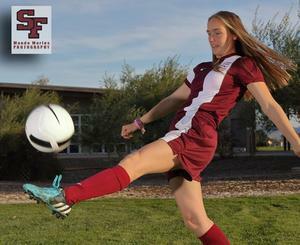 Girls soccer plays at Monterey at 3 pm for varsity and 4:30 pm for JV. We hope you can make it out and support your Sharks!